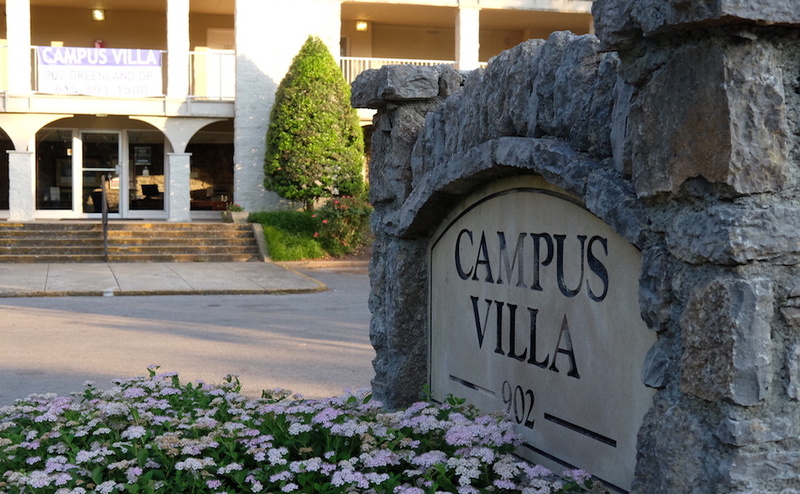 Murfreesboro Police responded to a report that shots had been fired at a parked vehicle at approximately 1:44 a.m. on Thursday at Campus Villa Apartments. The complainant said six bullets had struck her vehicle, and there had been a report of six gunshots at 2 a.m. the previous morning, according to the police report. 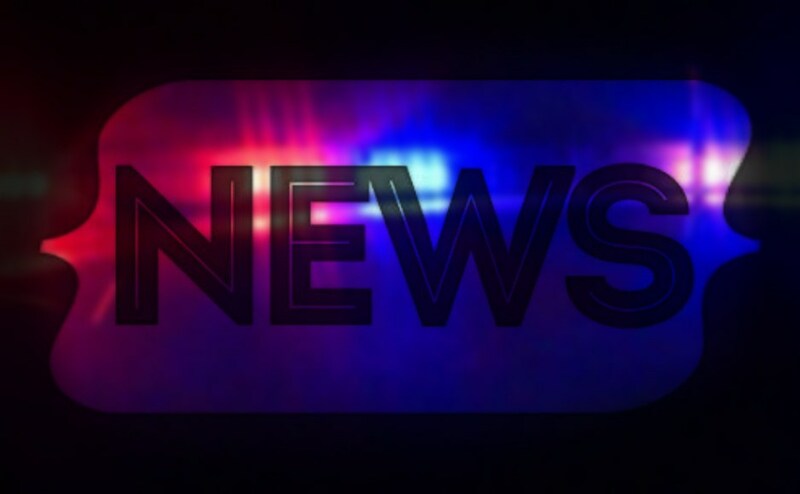 The officer discovered the six bullet holes in the rear of the vehicle, as well as a nine millimeter bullet casing in the parking lot and a spent bullet within the vehicle. Detectives arrived on scene to investigate.